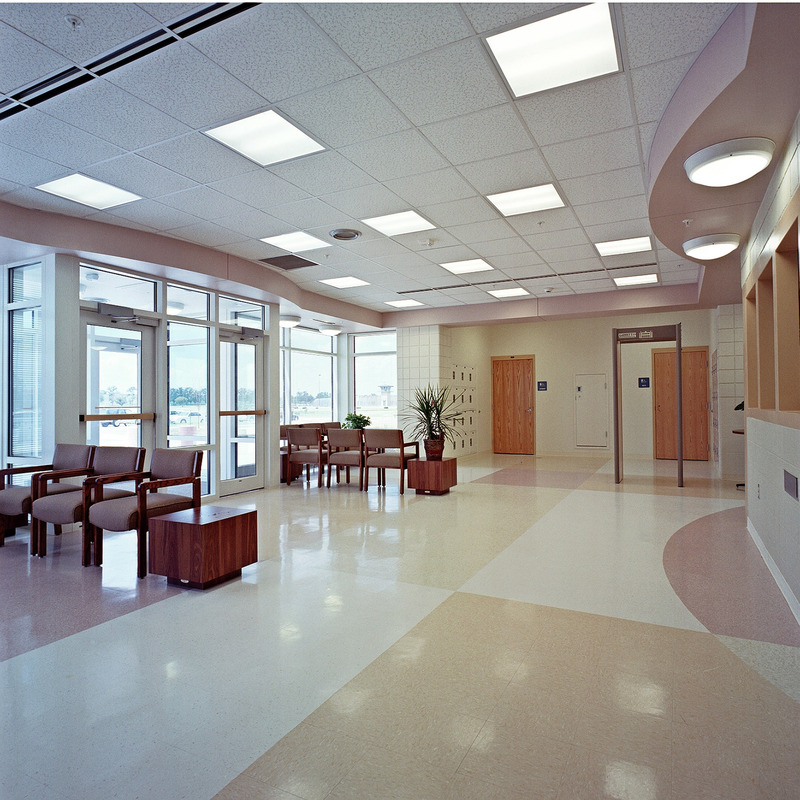 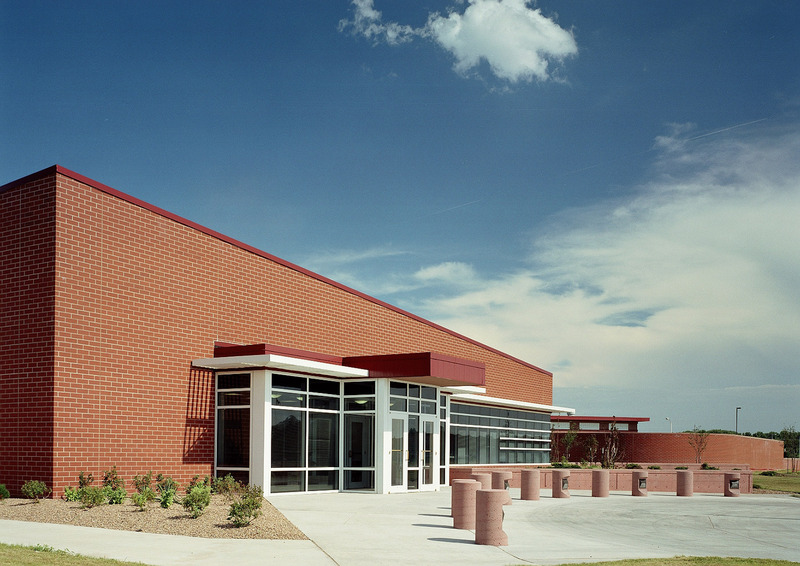 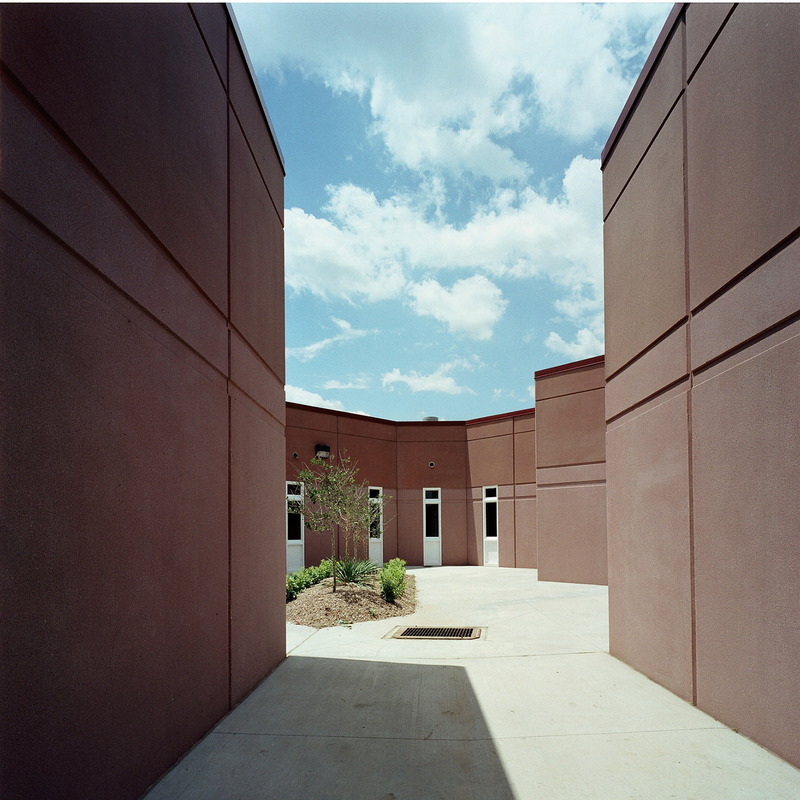 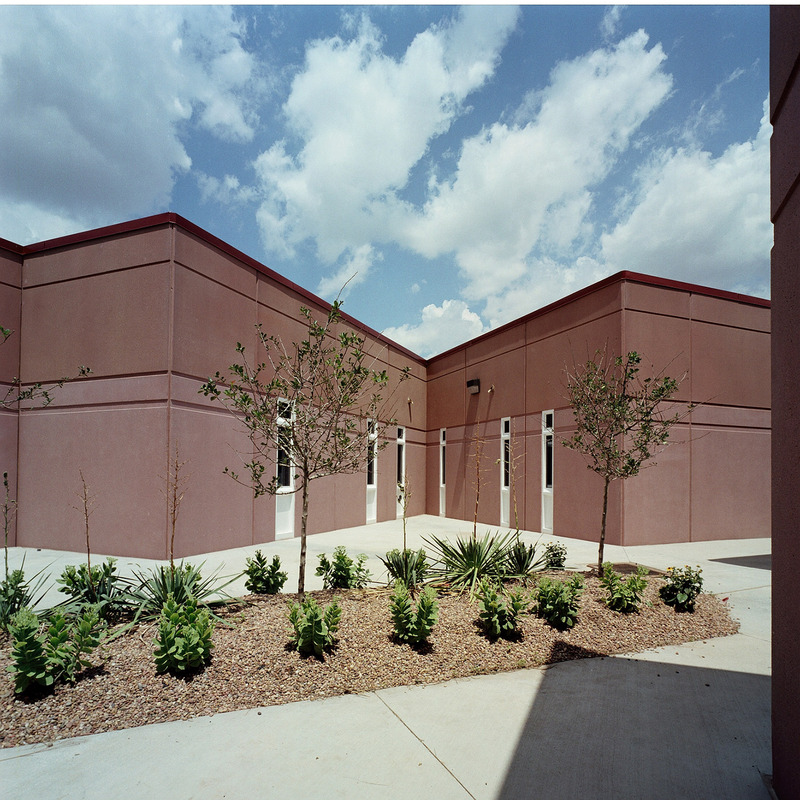 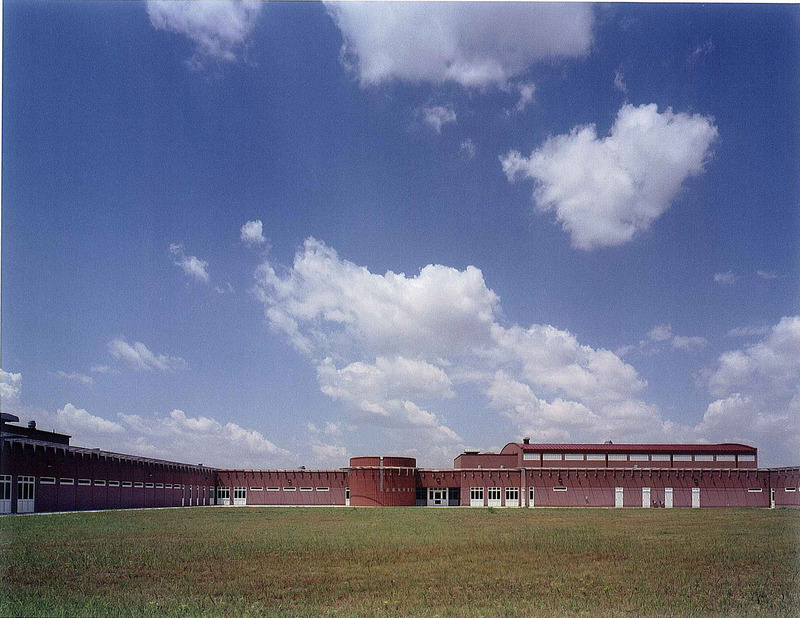 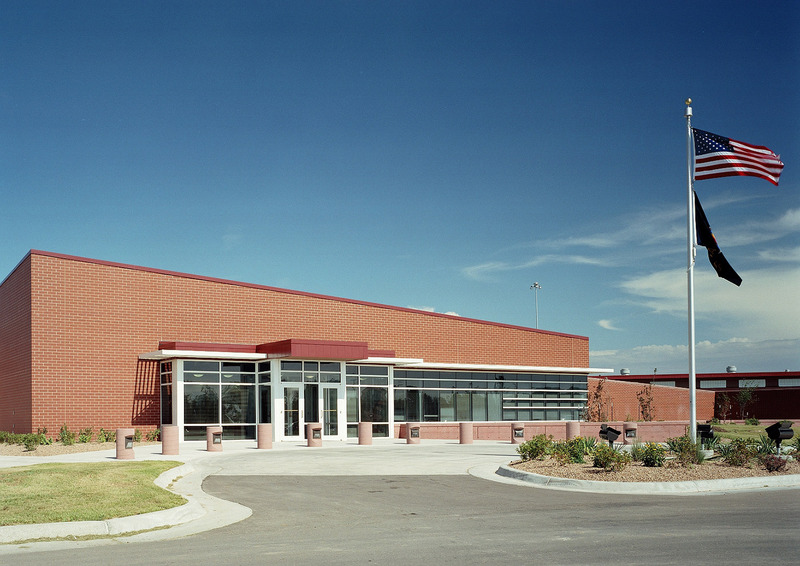 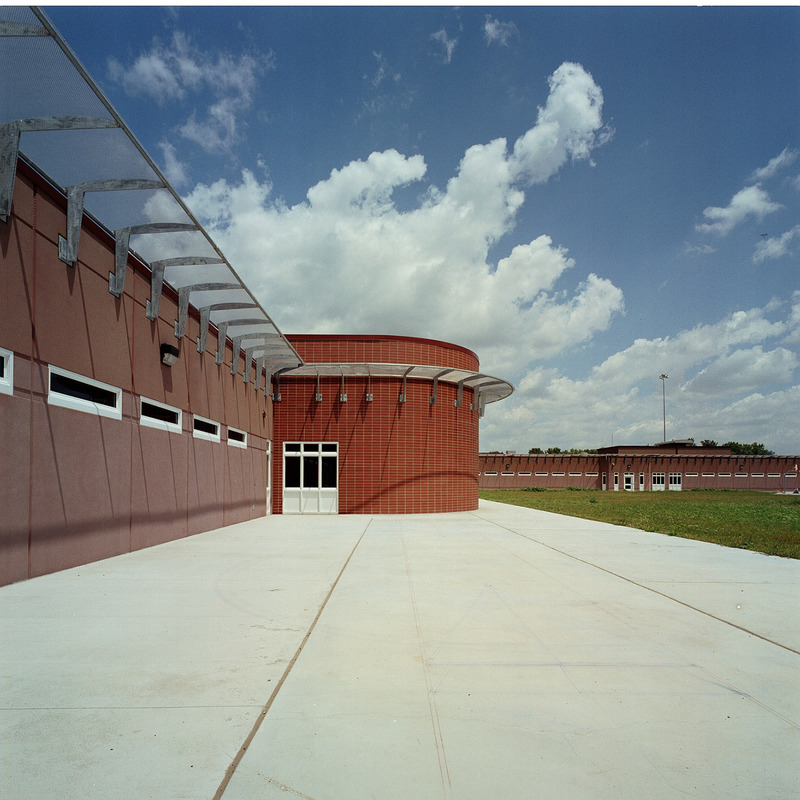 The new Larned State Security Hospital was designed to consolidate the hospital programs into one facility, provide cost savings due to a reduced need for outside hospitalization, expand the Sexual Predator Treatment Program, and modernize the Allied clinical operations to take advantage of emerging and new technologies. 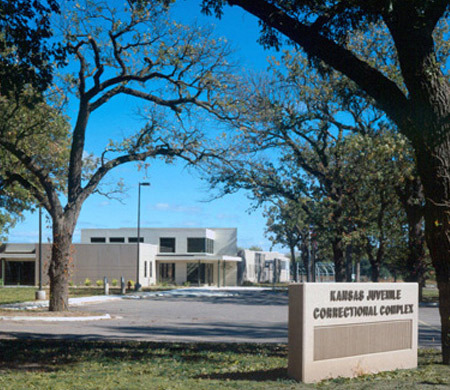 The new Larned State Security Hospital has three residential communities, a small infirmary, a consolidation of existing programs, and a 90-bed Kansas Department of Corrections addition. 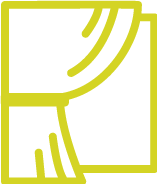 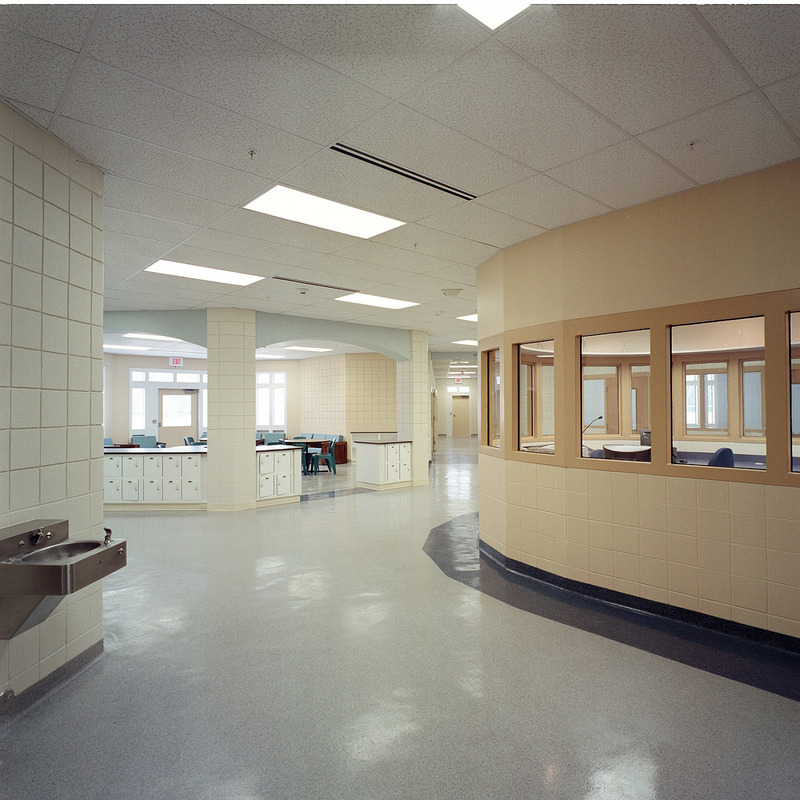 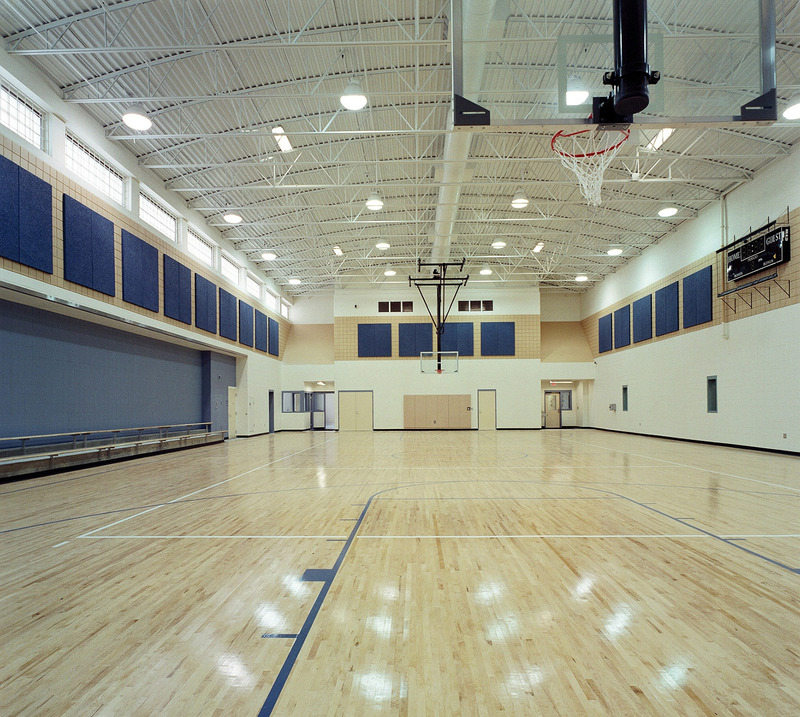 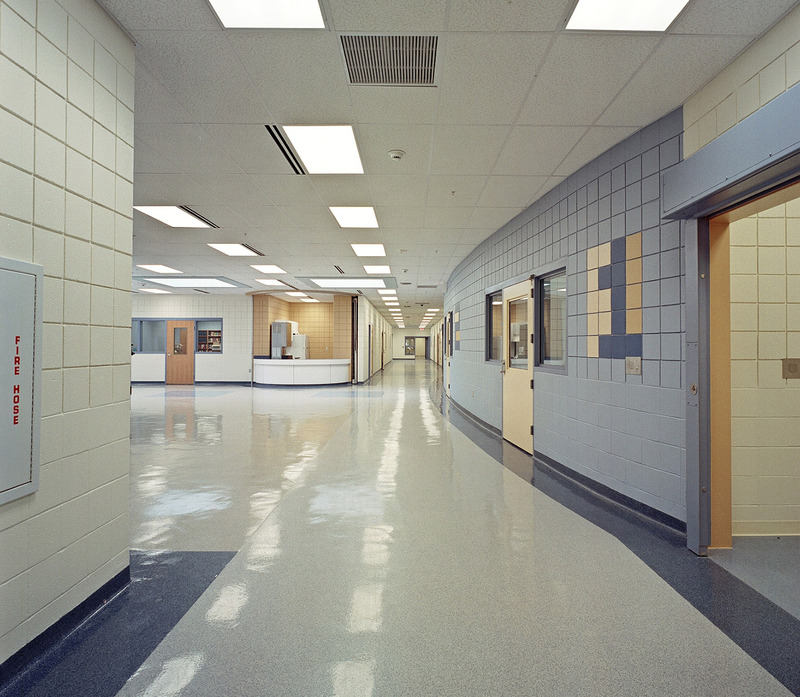 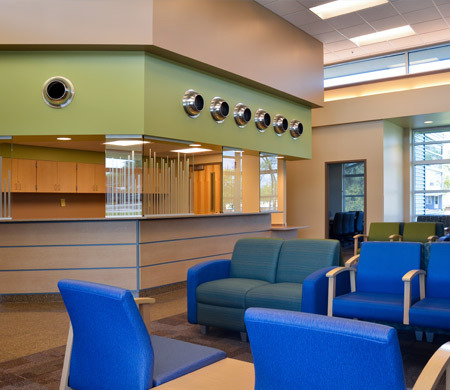 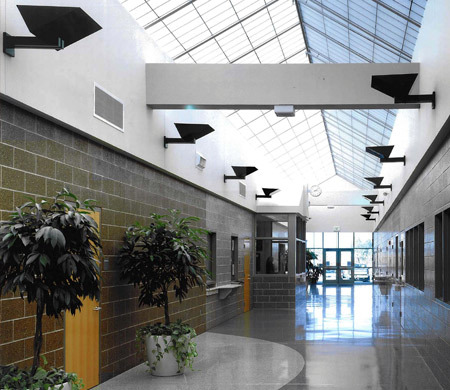 The residential communities are composed of two treatment communities serving male patients referred from both the Kansas District Courts and the Kansas Department of Corrections. 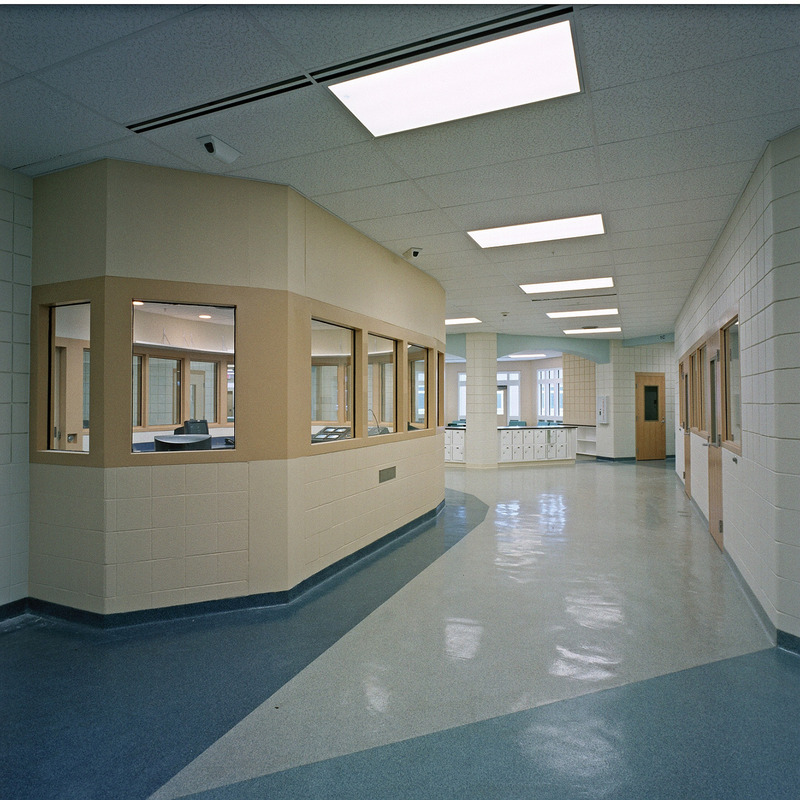 The hospital has one community housing with three units: a 30-bed forensic evaluation unit, a 20-bed female evaluation and treatment unit, and a 20-bed security behavior unit. 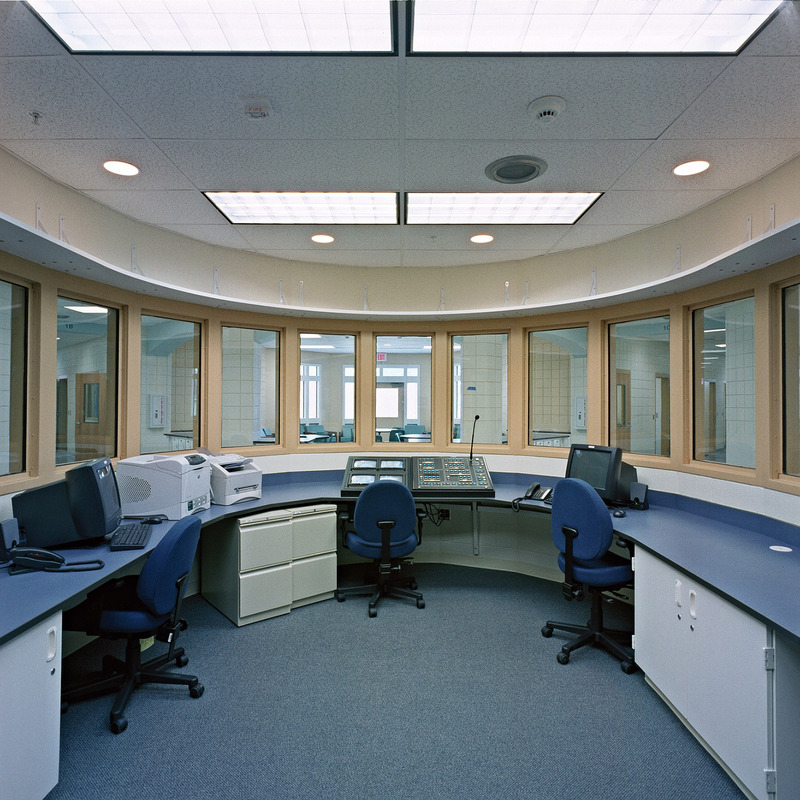 Security is focused on the line-of-sight theory with an emphasis on a strong, external security perimeter with various levels of internal security and patient privilege/reward systems.